The way people buy their homes these days, has been now forever changed by the introduction of technology. The way people buy their homes these days, has been now forever changed by the introduction of technology. Buyers can easily browse through listings, find the homes and narrow the search results on their own. There is no need to call any realtors for this reason. Also, with the increase of “Miami Real Estate” search portals and in the online mortgage industry, getting a loan for your home never have been more easier. Still, after doing so much of the research, users still need to go through an agent, in order to finally proceed to buy the home. The commission amount hasn’t changed much and even though the work pressure has been decreased in the recent years due to technology, realtors are still significant to this date. Let’s look at some of their main functions. Even though buyers are doing most of the work in researching about the best homes that are currently available on the market, the rest of the work is done by the agent. What if the customer wants to see the home? Then he or she needs to call an agent that can show him or her the home and also help the customer to craft the offer deed as well. An agent basically pushes the customer over the finish line and then afterwards gets their commission from the sale. All the relevant processes can be tracked online and since the work here is done much less here by the agent, the commission per cent is also low as well, counting to around 1-3 per cent. Doing the initial research is just a small portion of the thing. Therefore, in order to do the extensive research, you will be needing a realtor. This is because there is overwhelming amount of options as you see here “real estate condo list in Miami“, that are available online. . And you will definitely need the help of an agent to make the process much simpler and straight forward for you, so that you don’t waste your time much. Customers need realtors to keep them organised and also help in getting the best deal and most value out of the contract. 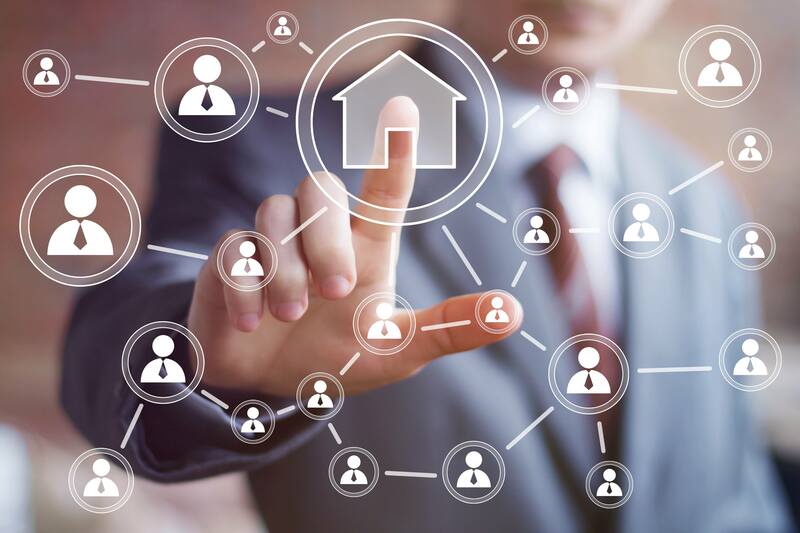 Realtors use technology to improve their services Even though technology is decreasing the value of realtors these days, it is still being used by realtors in order to improve their services. By leveraging the right kind of technologies, one can easily be more effective in serving more customers in less time and make more money in the process. Other efficiencies will also help in bringing more customer satisfaction to the table and thus help the business overall. Traditional ways to do business nowadays has been long gone, and you need technology to serve more people at the same time. It is helping agents to keep their customers organised, and make the communication happen fast and quickly. In this way, you make sure that you’re getting the right deal.